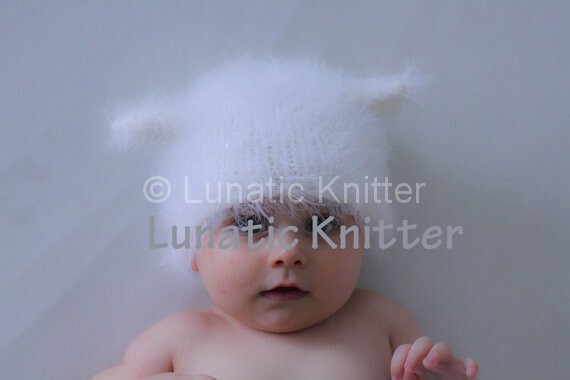 I am proud to introduce you my newborn baby wearing the knit Snow Cat Hat Pattern! Instructions are for sizes 0 -6 months, 6 – 12 months, 12 – 24 months. 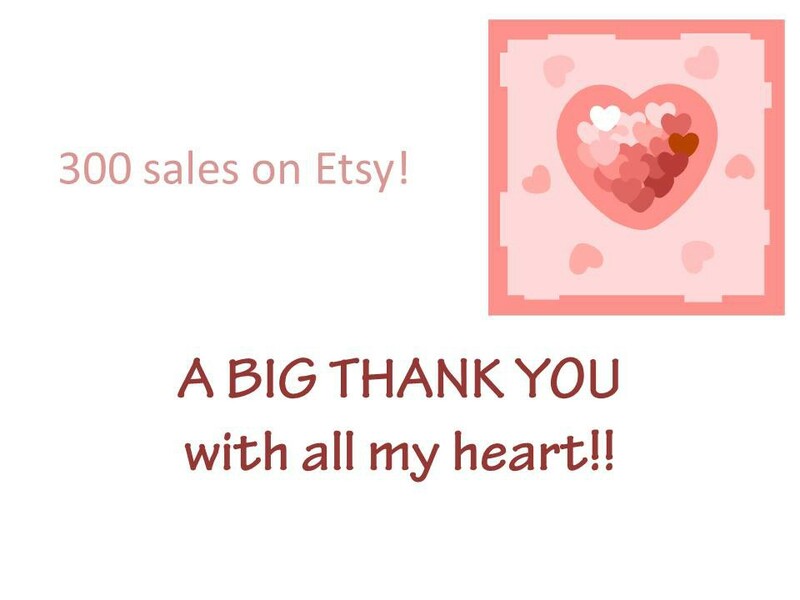 You can find it on Etsy and on Craftsy. 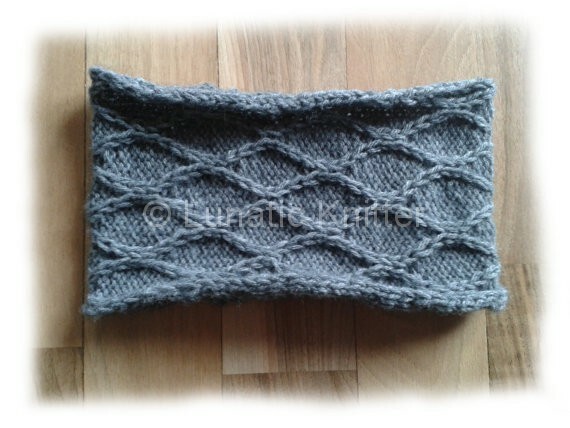 This entry was posted in knitting on December 6, 2015 by Claudia. 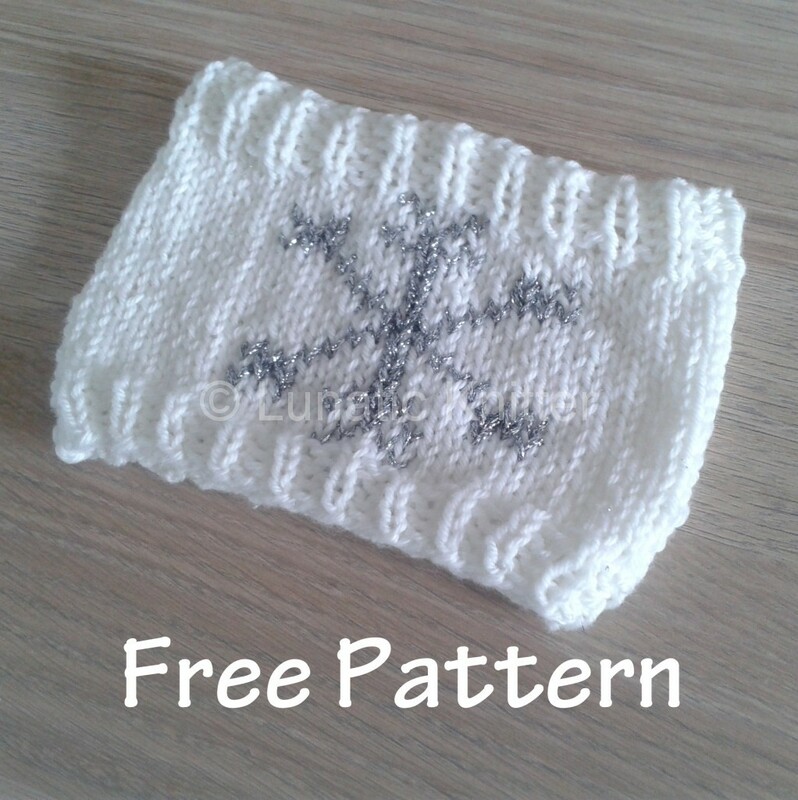 The Cloudborn Fibers yarn has turned into this free knitting pattern! It is a cozy neck warmer, inspired by Frozen. It can be a quick and easy Christmas gift to knit. This entry was posted in knitting and tagged cloudborn fibers, free knitting pattern, Frozen, Frozen knits, quick Christmas knits on November 6, 2015 by Claudia. I haven’t disappeared. 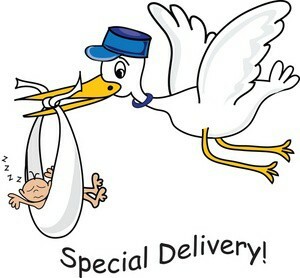 I’ve just been very busy lately with the birth of a wonderful boy, my second son. Between diaper changing and frequent feedings, I had no time for anything else, not even for knitting. So when I have been asked by Cloudborn Fibers to design a pattern for them, I immediately said Yes. A few days later, I found this in my mail box: a package containing Cloudborn Superwash Merino Worsted Twist, a wonderful and soft yarn ! The pattern will be ready on November 15th on Craftsy and there will be a surprise. Stay tuned! 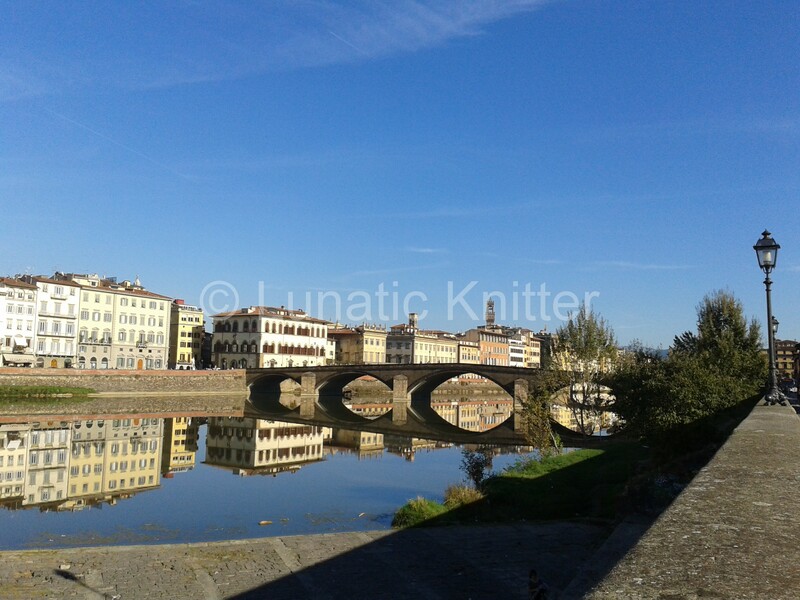 This entry was posted in knitting and tagged cloudborn fibers, Craftsy on October 15, 2015 by Claudia. I have something very important to communicate: a new baby is on its way! The birth is due within the next two months. As you can imagine, I am very happy and tired at the same time. Please forgive me if my answers to your e-mails take longer than usual. I will do my best to do as before, but the next few months could be very hectic. This entry was posted in Real Life on April 20, 2015 by Claudia. This entry was posted in Uncategorized on February 20, 2015 by Claudia. The cozy headband is finally ready. I used cashmere to knit it and it came out very soft and precious. A 25 g ball is sufficient so it is not too expensive. Instructions are given for 3 sizes: toddler, child and adult. Clear instructions and clear photos will show you exactly what to do. 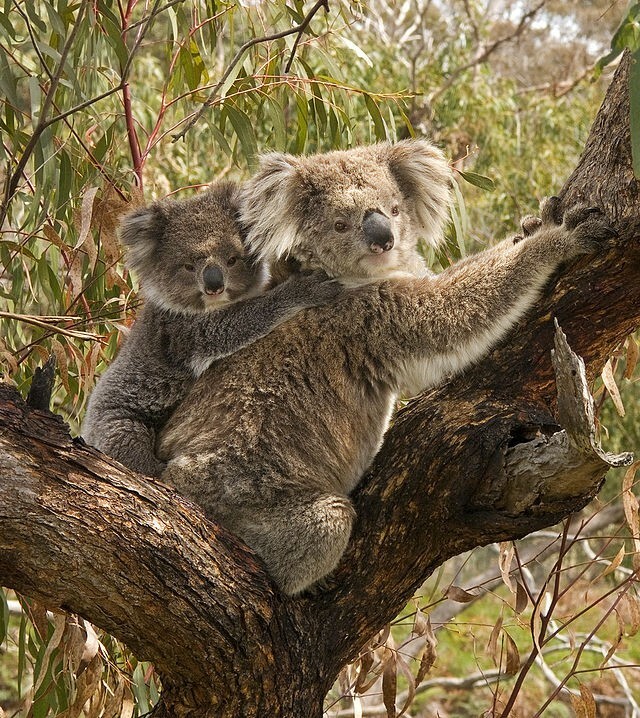 This entry was posted in knitting on February 11, 2015 by Claudia. As some of you already know, these last months have been pretty busy for my family and I because we finally found another apartment in Florence and had to organize our moving. As soon as the situation will be brought back to normal, I’ll be able to create something new. In the meantime I wish you all a HAPPY NEW YEAR!! This entry was posted in Real Life on January 16, 2015 by Claudia. The knit headband with waves is finally ready. It is soft and cozy, perfect for the chilly days. It can be used also as a neck warmer. It can be an appreciated gift idea to knit for Christmas and I will definitely duplicate it in different colors for my friends. 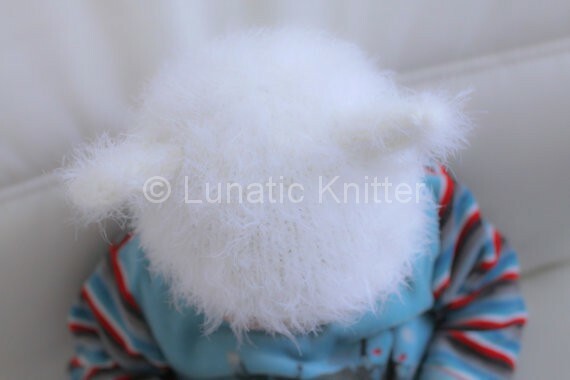 The pattern comes in three sizes: toddler, child, adult. You can find this pattern on Etsy, Craftsy and Ravelry. 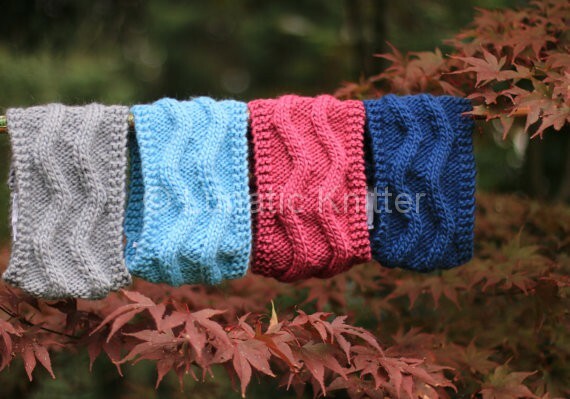 This entry was posted in Uncategorized and tagged quick Christmas knits on September 23, 2014 by Claudia. I’m back again in Florence. Summer holidays are over and I already miss them. But it is now time to look ahead and to plan the future. As some of you already know, summer is my favourite season. I wish I could have summer all the year round. Or maybe I would not appreciate this season enough if it was really possible. Anyway, these two weeks were relaxing and fun at the same time. 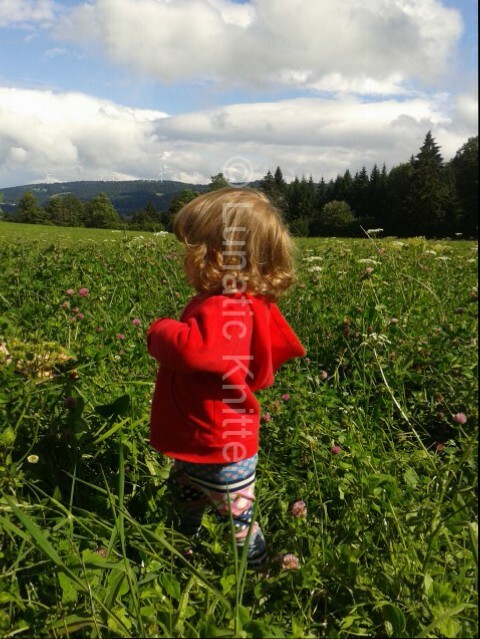 First, we drove to a farm in Switzerland where my daughter could meet the “real” animals. 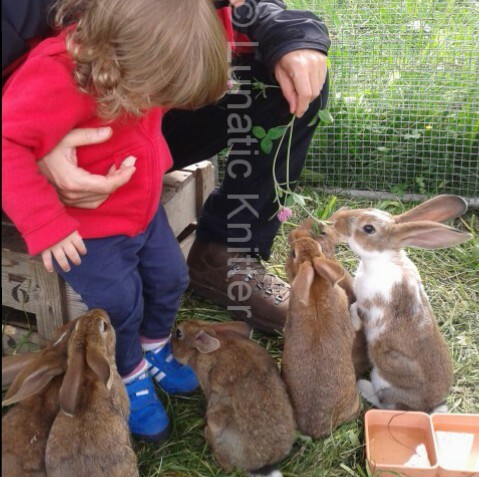 She was enthusiastic especially about the rabbits. She gave them food, caressed them. One of them tried to eat a piece of her shoe, luckily not her foot. They were lovely! The nature was so beautiful! We were sorrounded by green, flowers with brilliant colors and big trees. As for me, being a “City Girl”, I never experienced how fulfilling life can be in the country. Life was simple: we went to bed early (ehem, but got up late…), had breakfast with organic food and took the rest of the day easy. 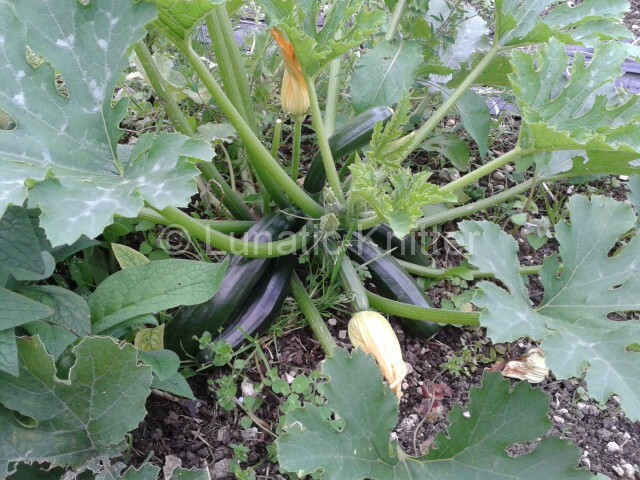 In this farm there was even the possibility to pick fresh goodies from the vegetable garden and I was proud to conquer potatoes, zucchini and onions all by myself 🙂 The dinner which we prepared with these organic ingredients was yummy. 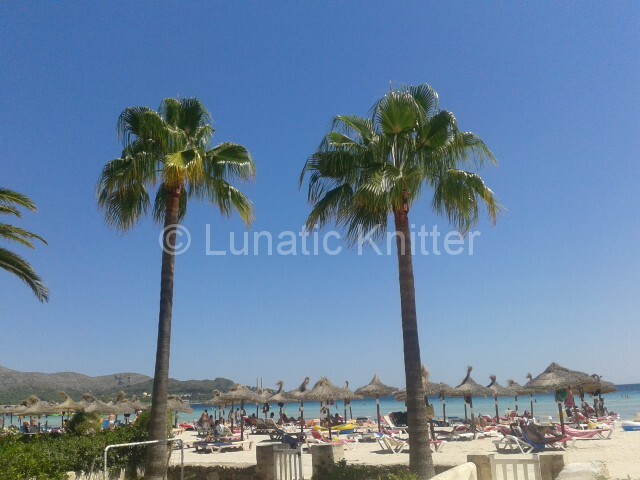 The rest of our holidays we spent on Mallorca, the biggest of Balearic Islands. Look out for my next post for details about Mallorca. 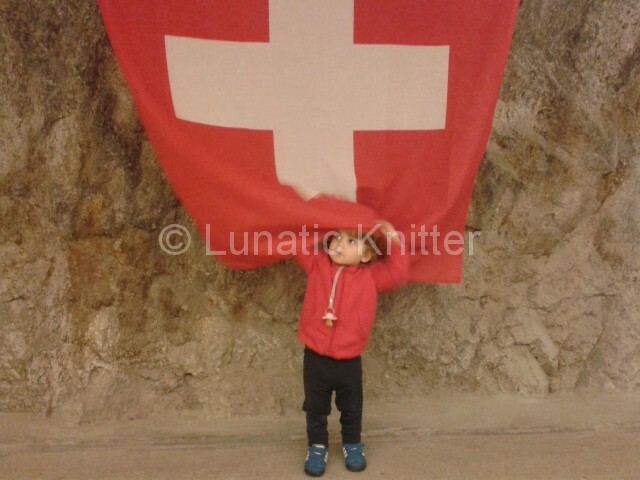 This entry was posted in Real Life and tagged holidays on August 29, 2014 by Claudia.